Have you ever wondered who started banking and for what reason? Or where money came from and how it's regulated? Ever wonder how banks are able to lend out billions of dollars at a time? 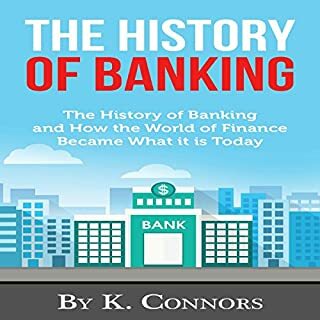 This book gives a detailed outline of the history of banking from the 15 century to present day. 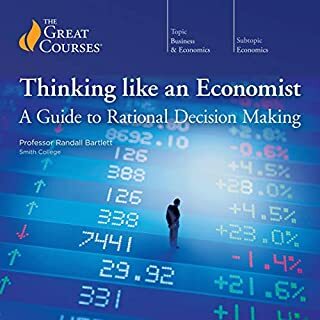 Whether you are a fellow banker like myself, aspiring to work in the world of finance, or just plain curious, this book covers everything you need to know from top to bottom. 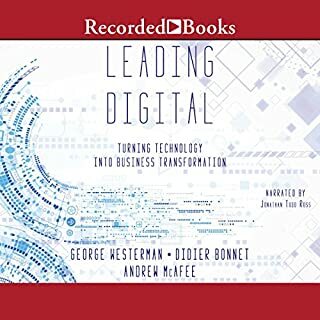 Technology is permanently transforming the banking industry, and digital payments are the key. 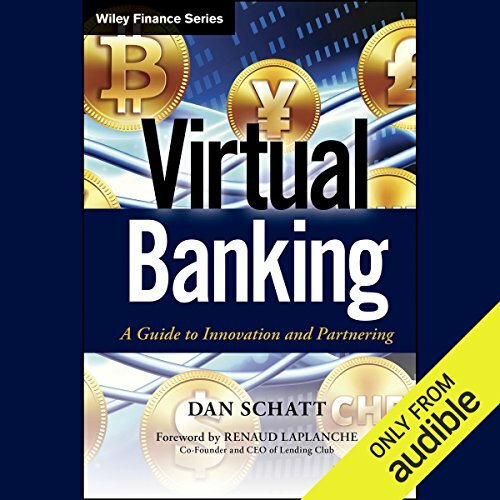 Virtual Banking: A Guide to Innovation and Partnering takes a hands-on approach to competing in the modern banking environment. Former PayPal head of financial innovation Dan Schatt explores the reasons behind the massive consumer migration away from traditional banks and provides clear, actionable guidance on beating new banking models at their own game. Digital payment is the hottest topic in banking today and is set to define the future of the industry. 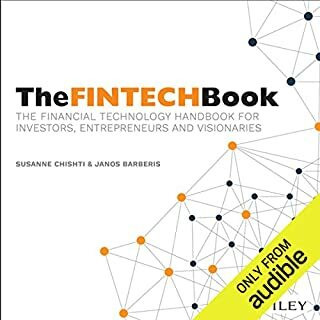 Case studies including PayPal, Google, Square, Facebook, Twitter, and more illustrate acceleration of innovation through banking partnerships as well as the mechanics behind banking's biggest, scariest threats. The trick to surviving the paradigm shift is to embody innovation while providing a superior customer proposition. 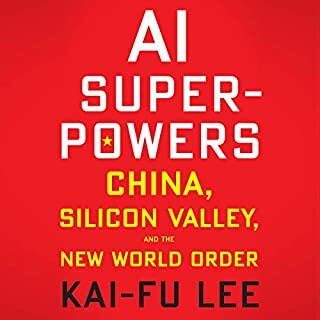 ©2014 Dan Schatt (P)2015 Audible Inc. Provided guidance, structure, with great examples of best practices to follow and successfully compete in the market sector . A lot of insigjts, worth listening again. The only problem is that some points are not.covered in detail. 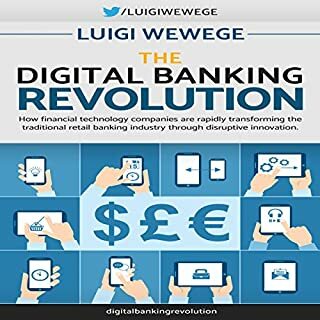 A excellent read for those in banking looking at the changes that we need to embrace.